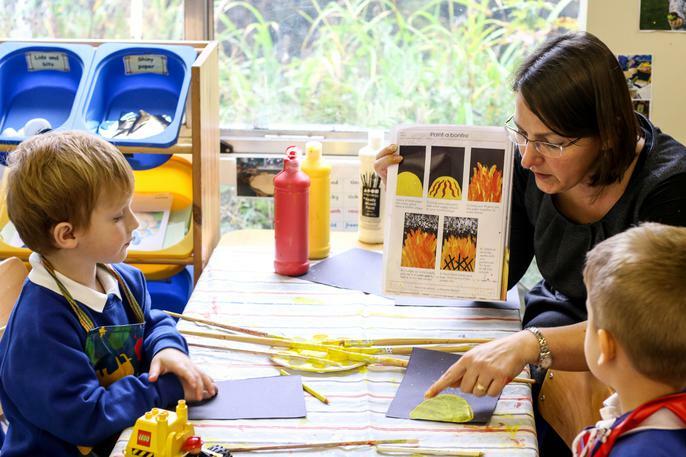 Our foundation unit caters for the education of children from the age of 3 to 5 years old. 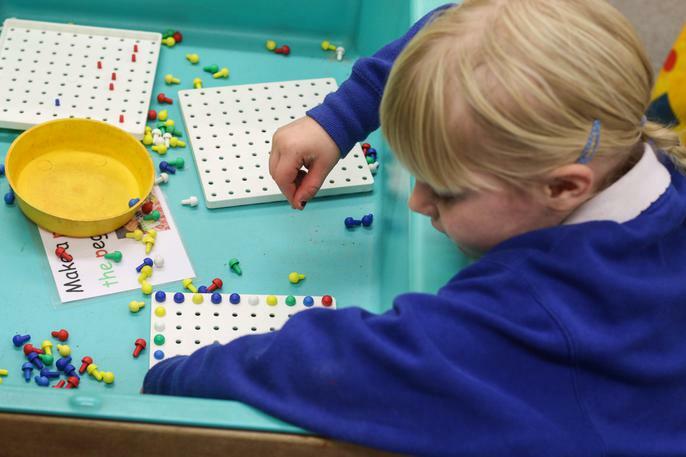 Children in our foundation unit learn through play in a secure and happy environment. 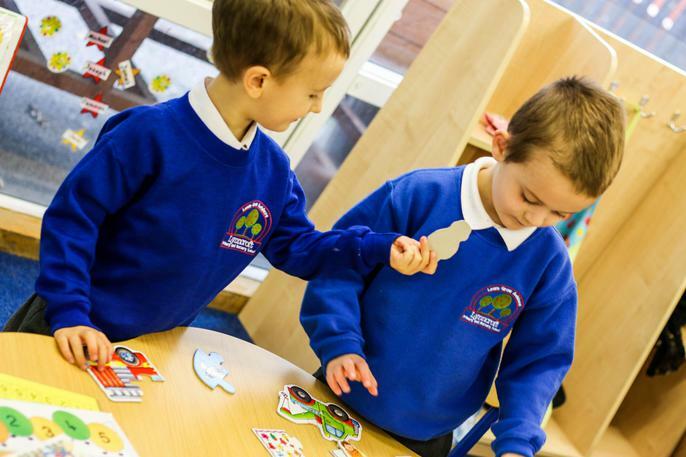 The Foundation Team work together focusing on the seven areas of learning and development to carefully plan the foundation curriculum to meet every child’s individual needs and interests. 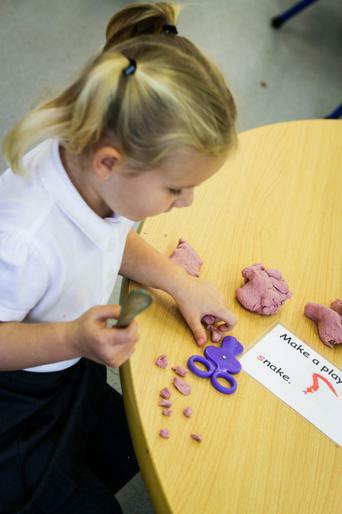 Learning within the EYFS is split into 7 areas of learning and development. 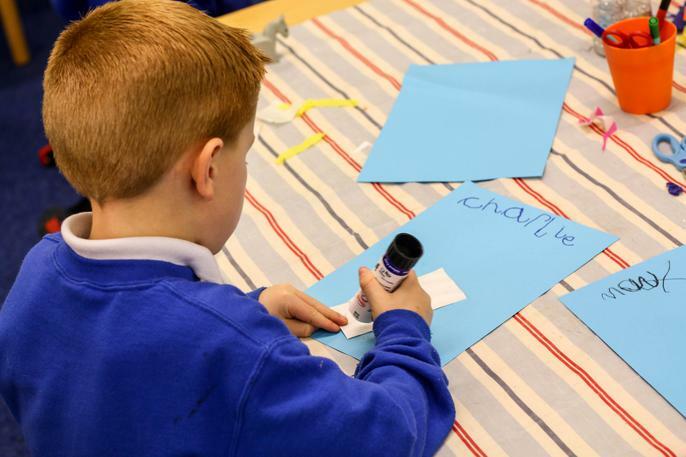 The ELGs set out what most children are expected to achieve by the end of the Foundation Stage. They help the Foundation team focus on what children need to learn. Your child will learn to be self-confident, take an interest in things, know what their own needs are, tell the difference between right and wrong, and be able to dress and undress. 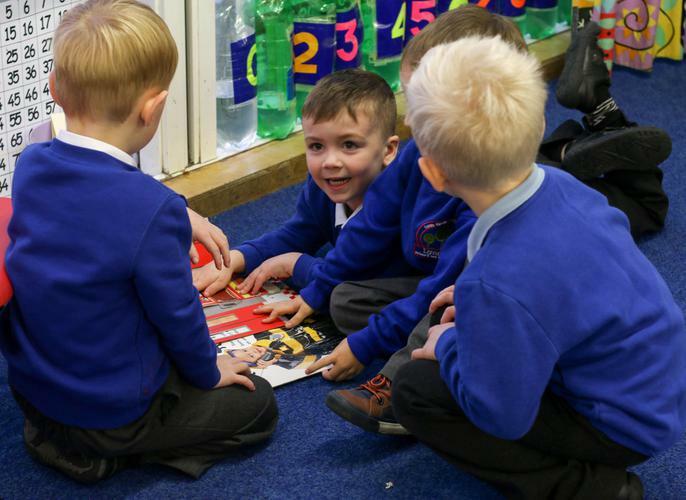 Your child will learn to talk confidently and clearly, enjoying stories, songs and poems, hearing and saying sounds, and linking them to the alphabet. They will read some familiar words and learn to use a pencil. 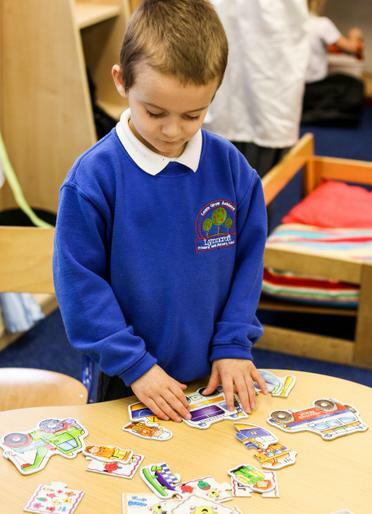 Your child will develop an understanding of maths through stories, songs, games and imaginative play. They will become comfortable with numbers and ideas such as ‘heavier than’ or ‘bigger’. They will be aware of shapes and space. 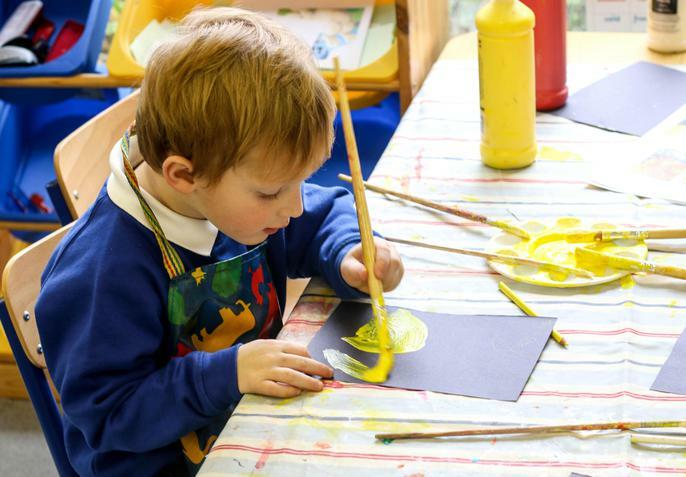 Your child will explore colours and shapes, trying out all kinds of different dance, making things, telling stories and making music. As well as singing on a daily basis. Your child will learn to move confidently, controlling their body and handling equipment. 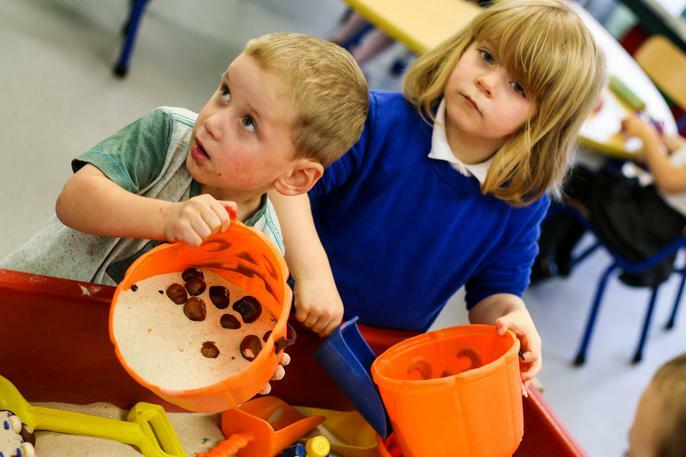 They will be encouraged to develop their fine and gross motor skills as well as their awareness of themselves, others and the space around them. Your child will explore and find out about the world around them, asking questions about it. They will build with different materials, know about everyday technology and learn what it is used for. They will find out about past events in their lives and their families’ lives. They find out about different cultures and beliefs.